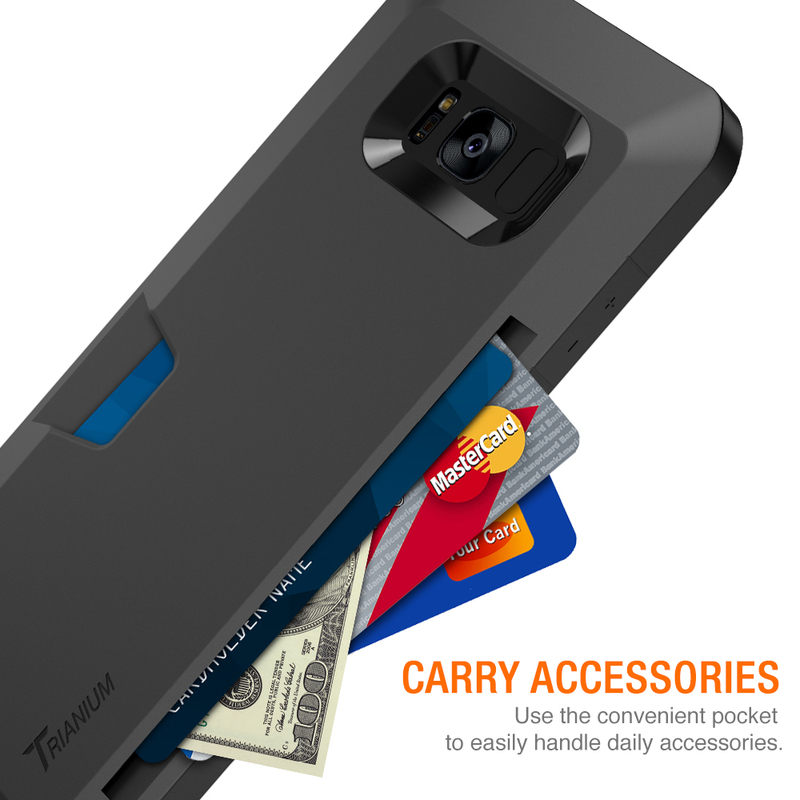 SKU: TM000096_V2. 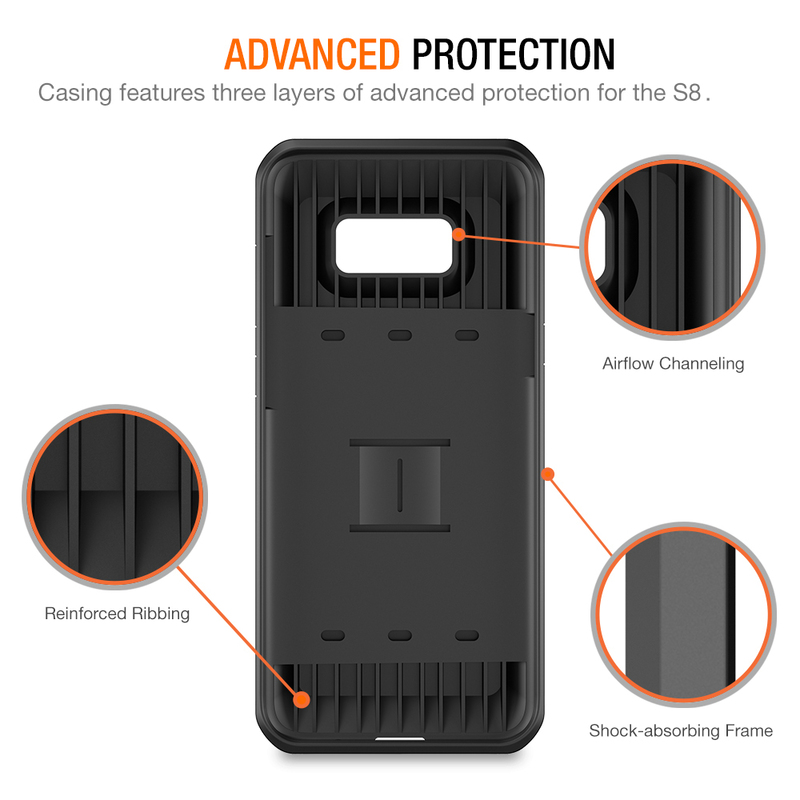 Categories: Galaxy S8, Slim Cases. 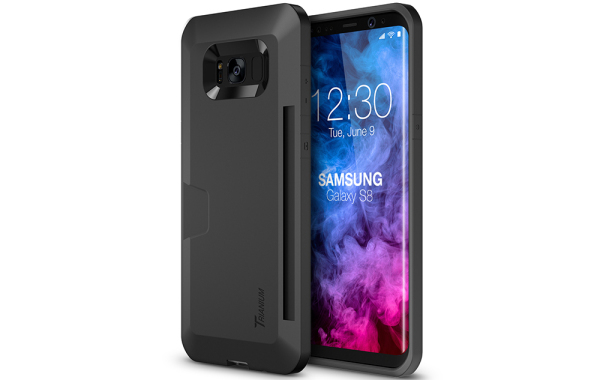 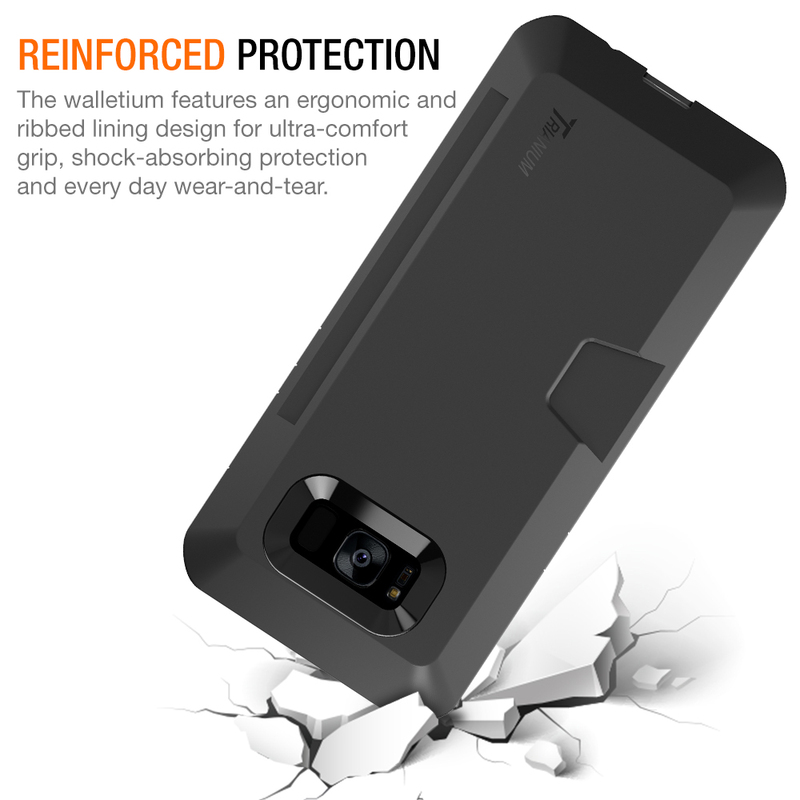 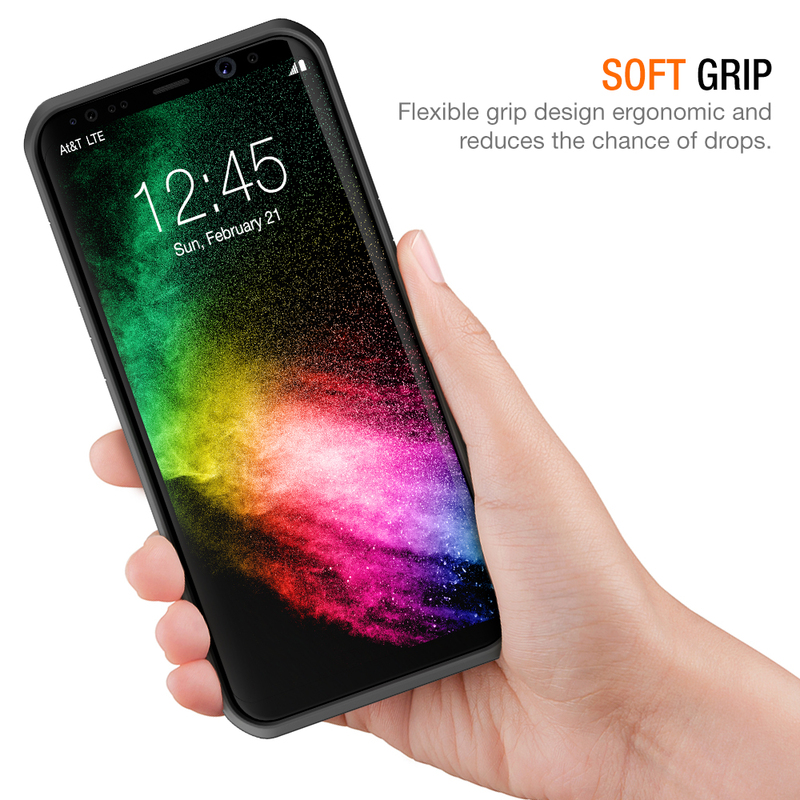 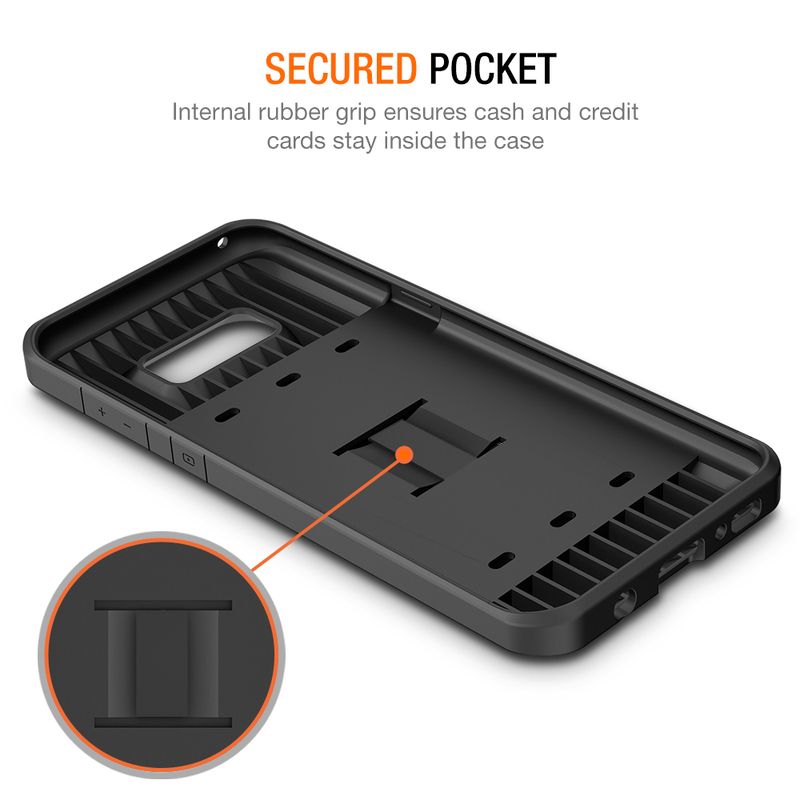 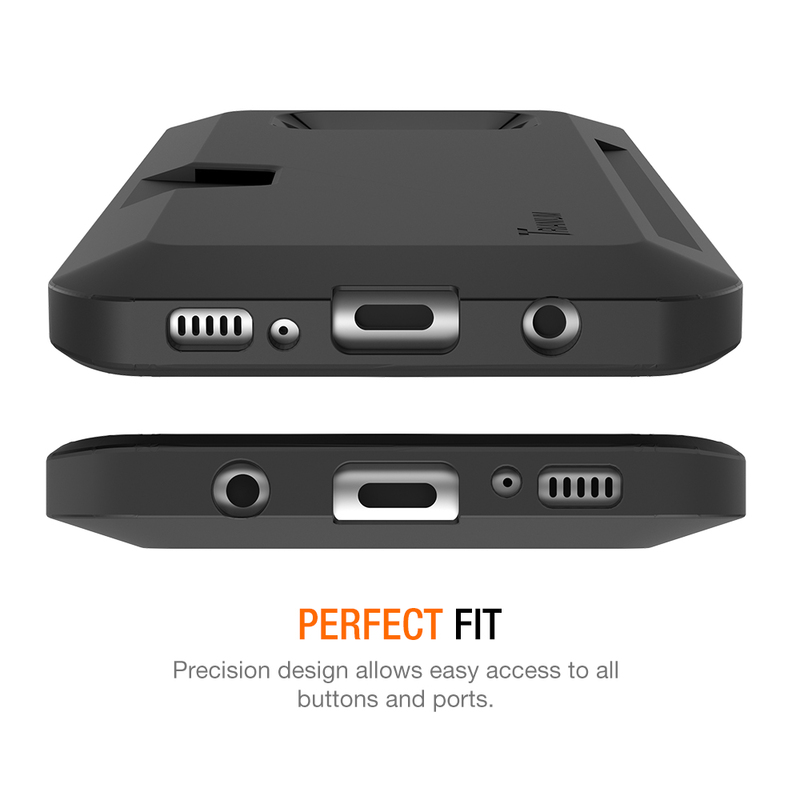 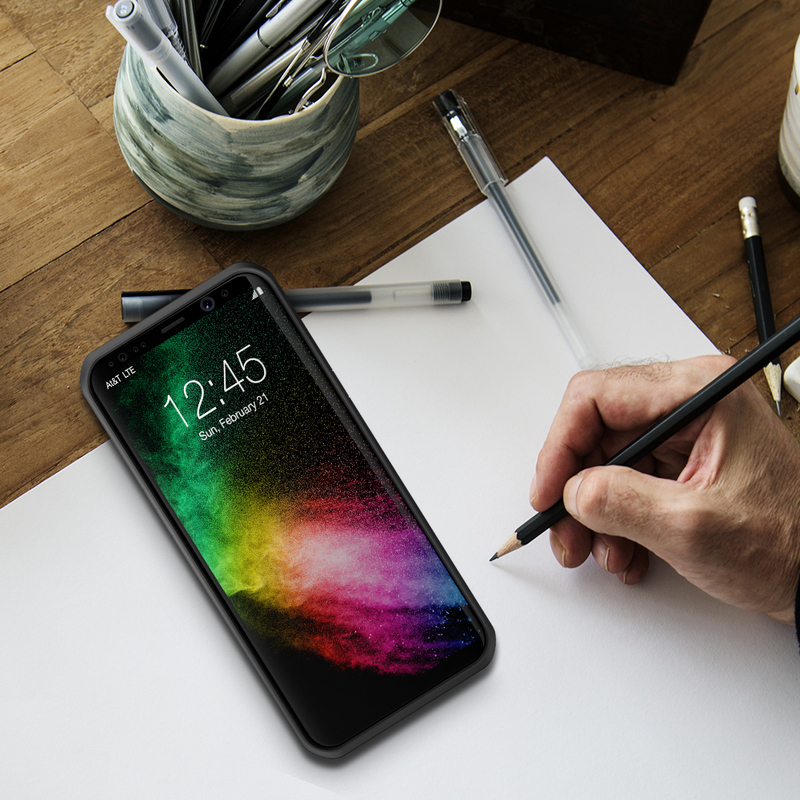 Tags: Galaxy S8 / S8 Plus Walletium Series, Samsung Galaxy s8 Walletium Series, Slim Cases.